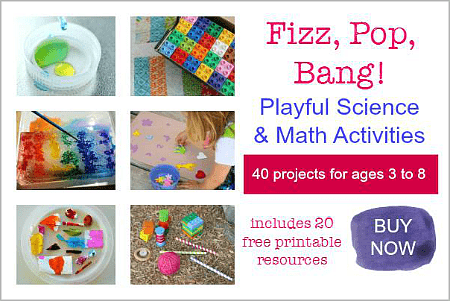 Setting up opportunities for your child to explore science doesn’t have to be complicated or time consuming. 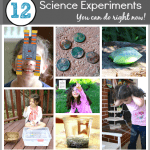 Here are 1o of our favorite science activities for kids that are super easy to set up at home! Have you ever seen the look of pure joy and excitement on a child’s face as they are watching something amazing? I see such fantastic expressions on my children’s faces when they are doing any type of science! Exploring science with kids can be such a wonderful way to help instill a love of learning in your child. Children LOVE to explore the world around them and watch amazing and surprising things happen. Providing opportunities for science play and exploration also helps kids learn to make predictions and reflect on their discoveries. 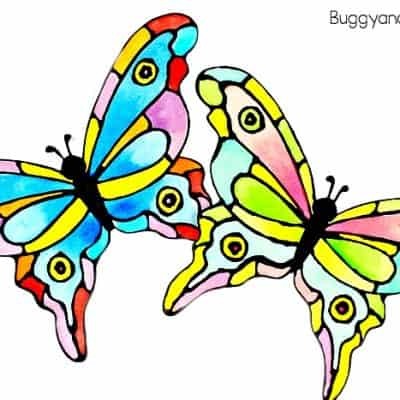 Chromatography Butterflies: This is such a simple, but very surprising science experiment! Instead of mixing colors, you’ll be separating colors. 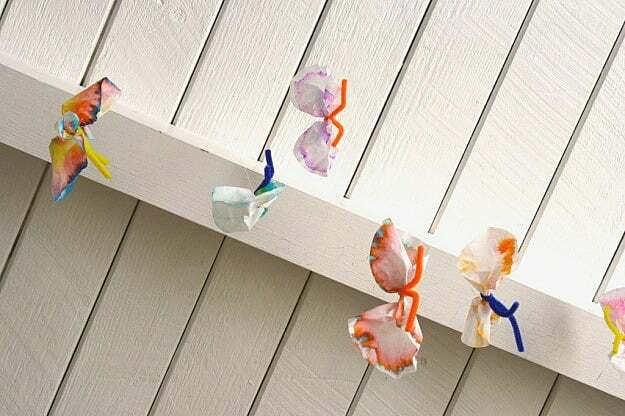 The colorful results end up being the perfect material to make some beautiful butterflies! 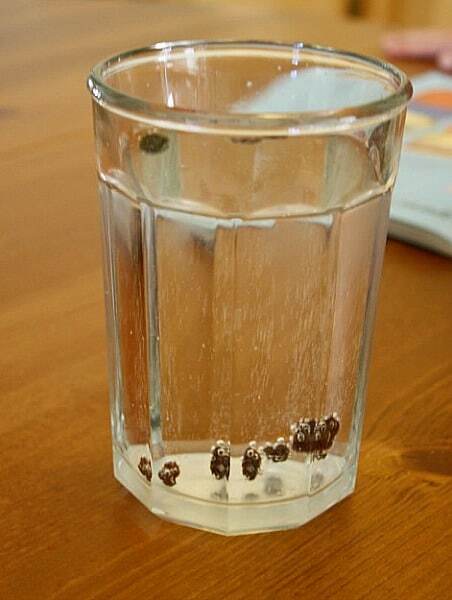 Dancing Raisins: For this experiment you only need a few items from your kitchen. Lucy and Theo both LOVED this science demonstration, and it really encouraged Lucy to come up with many of her own theories to test out. 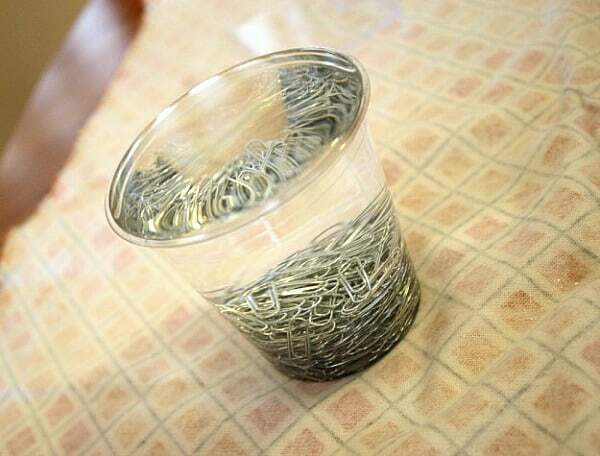 How Many Paperclips? 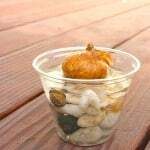 : This is a fun science experiment for the kids to try with some surprising results! 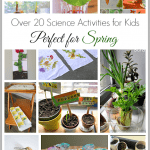 This science activity for kids only requires a few things you most likely already have on hand. Exploring Sound by Making a Kazoo: Making a kazoo is a great way to combine learning with art and music! And the best part is you are reusing old materials instead of throwing them away. Exploring Sound with a Hanger: This is another experiment on sound. 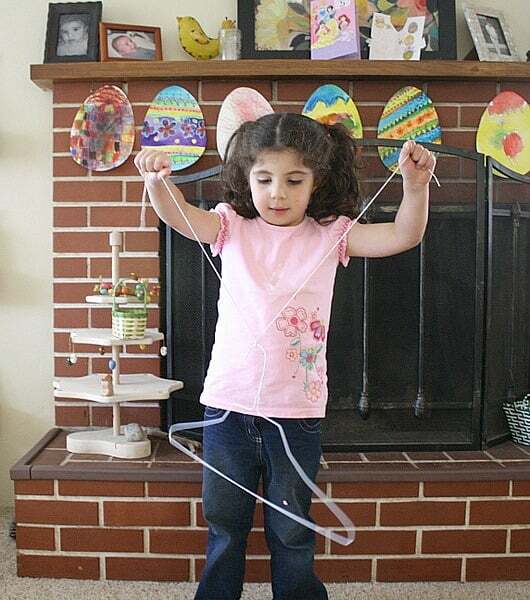 All you will need is a hanger, some string, and some curiosity! 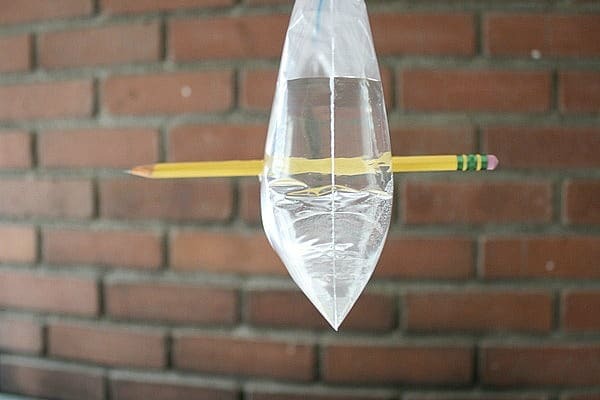 Baggie and Pencil Magic: This was one of my favorite science demonstrations to do as a classroom teacher. My kids were just as enthralled with it at home as my students used to be. 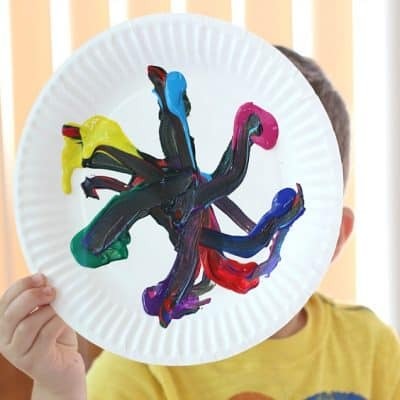 Colorful Chemical Reactions: Who doesn’t love baking soda and vinegar experiments? 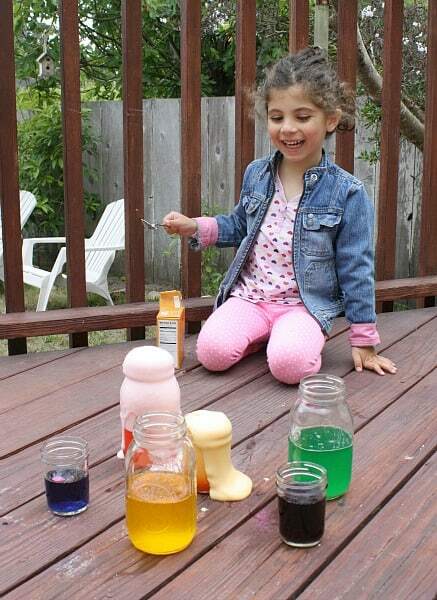 Lucy had a blast creating her own chemical reactions full of color! 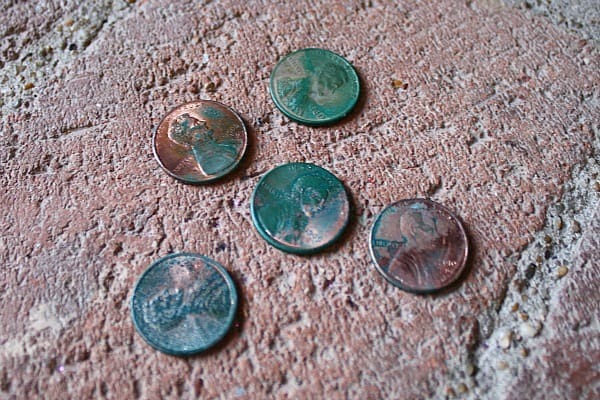 Make a Penny Turn Green: Here’s another chemical reaction involving vinegar. 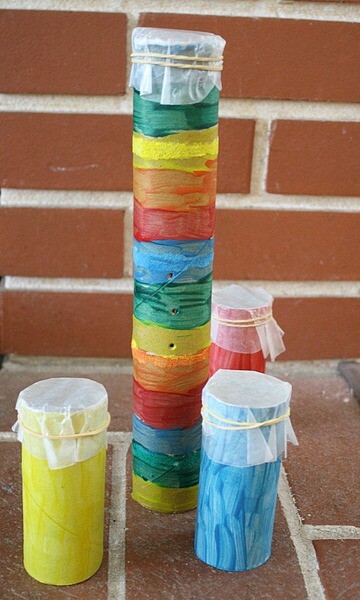 This science experiment is a great way to demonstrate why The Statue of Liberty is green. 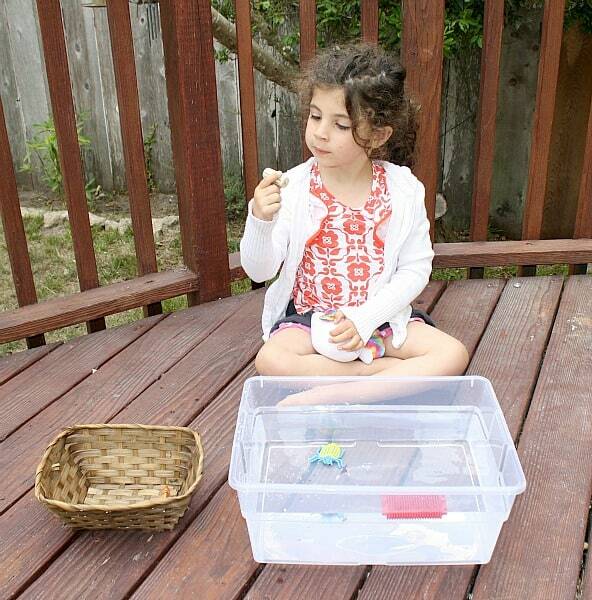 Sink or Float: Children of any age really enjoy experimenting with sinking and floating. 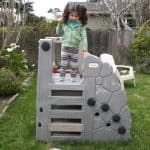 We took this activity outside so we could fully enjoy it without worrying about any mess. 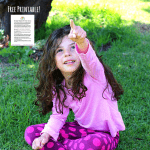 Birdwatching Printable Book: We absolutely love birdwatching! 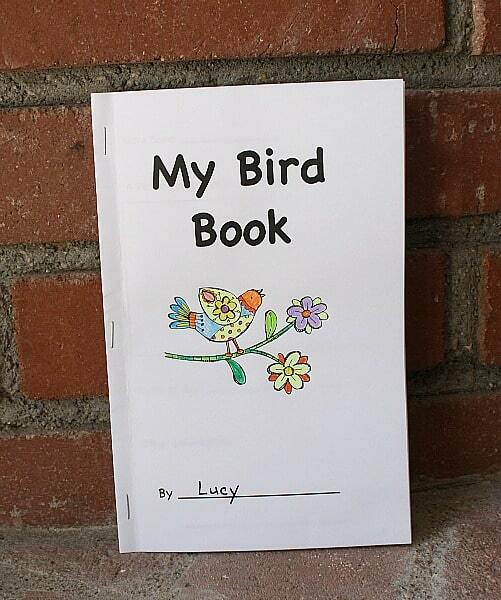 Print out your own birdwatching book to keep at home or bring with you on road trips or walks to record all the birds you see! 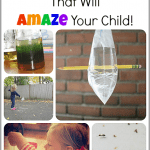 All this science experimentations are pretty brilliant! We’ve tried a few, and I’m thrilled because right now we have some more to try! Good job, Chelsey! Thank you! I’m SO excited about your latest post with all the pixel art. 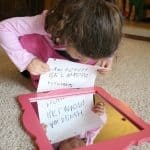 I am really wanting to try it with Lucy! Live your kazoos!! Another simple music experiment is to take a regular straw and cut pieces off as you’re blowing through it. Your kiddo can hear the different pitches and practice making lots if quick cuts or strategically place their cuts to get their pitch. Fabulous post, as usual! Can’t wait for the twins to be old enough to enjoy some of these! My favorite science activities are the ones that fizz. They seem kind of magical and my kids love them! Thanks so much for sharing at Mom’s Library. Fun post! I love that you didn’t give too much away. I so curious about the dancing raisins, etc. now that I have to go check out all of these. My boys love to do science experiments. Great post. Experiments with ice are popular here (freezing, unfreezing, condensation, etc.). Also anything related to chemistry. What a great roundup! I love that they’re so simple and appealing. Definitely need to try the ones we haven’t done before. 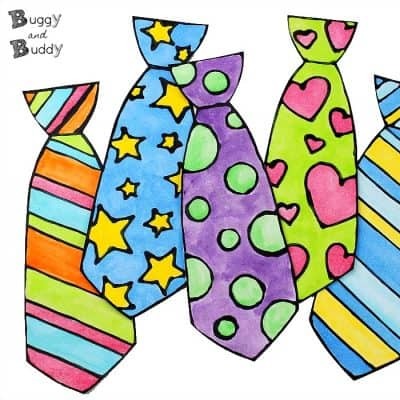 Thanks for linking at the After School link up! 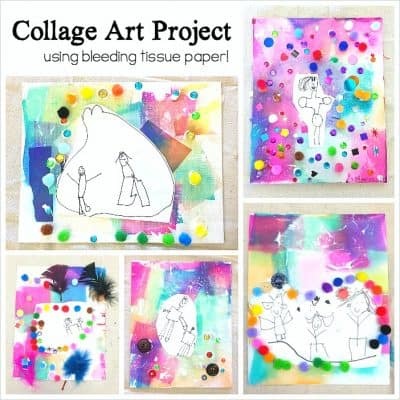 These are such fun ones to give a try! Thanks for linking to Science Sunday. I’m a new co-host of the After School Linky – will be featuring you this week! Have also pinned to our group board. 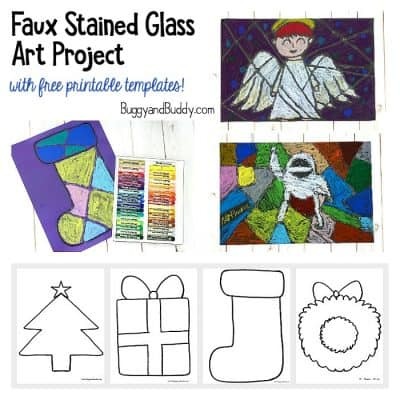 Anna’s not the only one featuring this on their blog for this week’s after school linky! Stop by to check it out and keep sharing! I love to see what you link up!